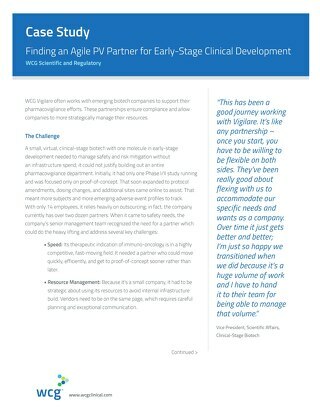 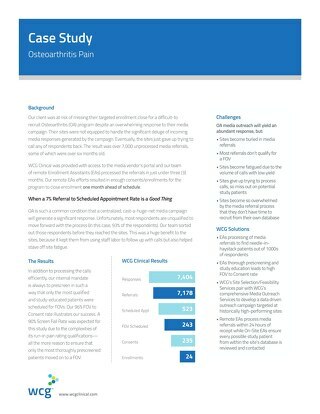 Our client, a top-tier CRO, was faced with the challenge of enrolling for a non-interventional screening study in the familial amyloidotic cardiomyopathy (FAC) patient population. 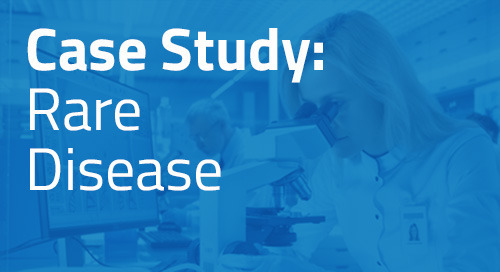 Because FAC is a particularly rare disease (with approximately 40,000 cases worldwide), one significant barrier to recruitment was patient education — the goal was to offer study-specific, informative materials to potential subjects. 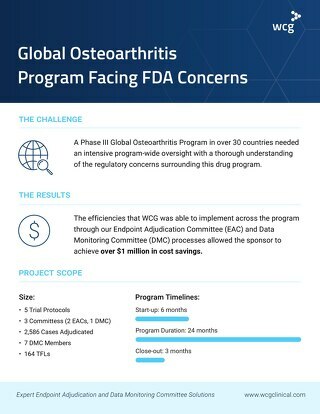 ThreeWire understood from our extensive experience recruiting minority patients that the most common gene mutation in FAC patients occurs more frequently in certain ethnicities, particularly the African-American population. 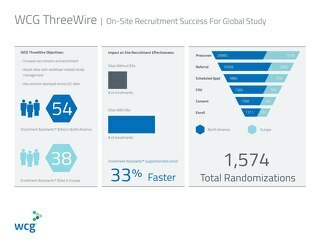 ThreeWire created site-based recruitment materials for distribution to 32 unique study sites in the United States, Belgium and France. Development of creative materials to engage these valuable patient populations required consideration for cultural and regional barriers and preferences. A branded website where patients could self-screen was also created to supplement the study. 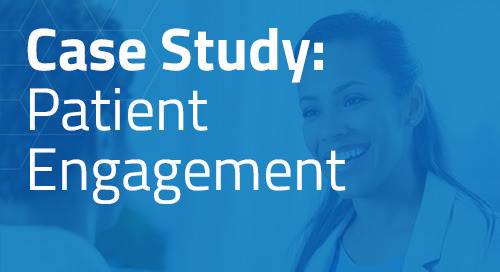 To further accelerate screening and enrollment, ThreeWire quickly launched a pilot program utilizing our “on the ground” Enrollment Assistants™ site support to conduct Chart Review™ services at four sites. 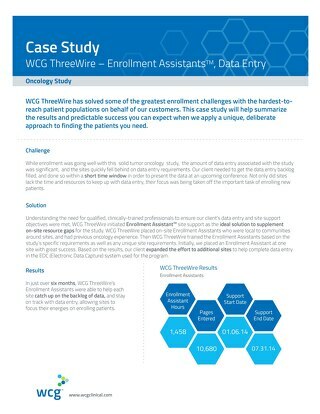 In addition to study-specific recruitment materials, Three- Wire’s Enrollment Assistants and Chart Review services proved to be very successful. In less than a year and a half of ThreeWire’s support, 1,984 charts were identified and reviewed using ThreeWire’s end-to-end process, including a detailed review using ICD criteria. These efforts led to 692 identified patients, 62 FOVs scheduled and 56 total consents/enrollments.